Gilbert ® netballs are designed and developed to provide outstanding performance in all conditions. 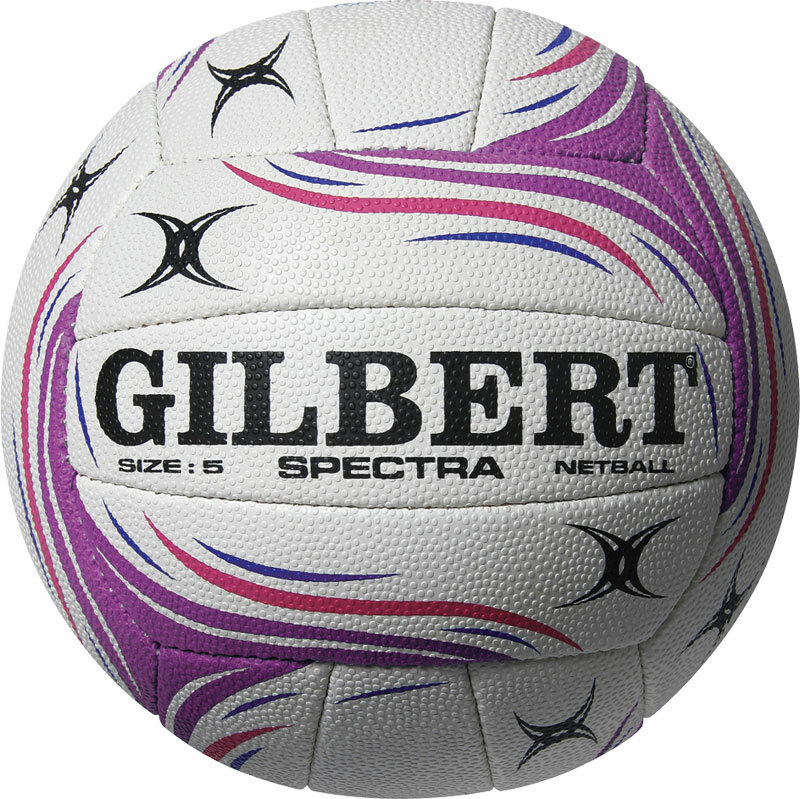 The Gilbert ® Spectra Club Netball is a quality match/training ball. For county use on any surface. Quality blended rubber surface. 3 Ply lining to retain ball shape. Bought as a present for our netball mad granddaughter who was delighted to receive it. Bought these for our University netball club - they had played with them at away matches and were by far their favourite balls to play with. They're great, so bright and colourful too! Great grip, great quality, excellent for use for a match ball. I have paid much more for a match ball and this matches the quality so far. Would recommend.